Pokémon Sun and Moon are generating extreme amounts of hype now that the demo is out in the wild. Everything seems to be in place with your favorite monsters, patches of long grass, fun music, and those classic battle tactics. However, something is missing from all the fun, and that's Mega Evolutions. The mechanic was introduced back in Pokémon X and Y, and it proved popular enough to carry over into Omega Ruby and Alpha Sapphire. This latest generation seems to have completely done away with it, though. Pokémon director Junichi Masuda explains why in an interview with Eurogamer. 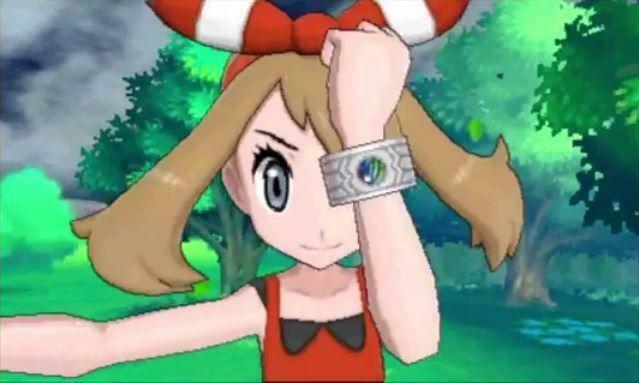 This time around we've got various different things for people to enjoy in Pokémon Sun and Moon and one of these things is Z-moves. This is something every Pokémon can use. What we have now is a way for people to use the Pokémon they want to use, so their favourites types, their favourite Pokémon, even those which perhaps weren't so popular before, now they can focus on their favourites in battle. That's why we've focused on the Z-moves this time around. It's about parity, making sure that every Pokémon has the chance to succeed. Of course, as the modern sports world has clearly seen over the last decade and a half, parity doesn't always work. When pressed about the return of Mega Evolutions, Masuda said this. Each time we make a new game, we think of particular theme and of particular elements that would work well with that game. This time we have our Z-moves [but] if a game comes up in future that we think [Mega Evolutions] would work really well with, certainly we'll look into it… But for the minute we don't have any particular plans. So "no," not for the time being. I'm not sure I mind all that much though since I rarely used Pokémon with the ability to achieve Mega Evolution. Z-moves sound like a lot more fun, and I think I'll be utilizing them more in battle. Pokémon Sun and Moon will be released for the Nintendo 3DS on Nov. 18.